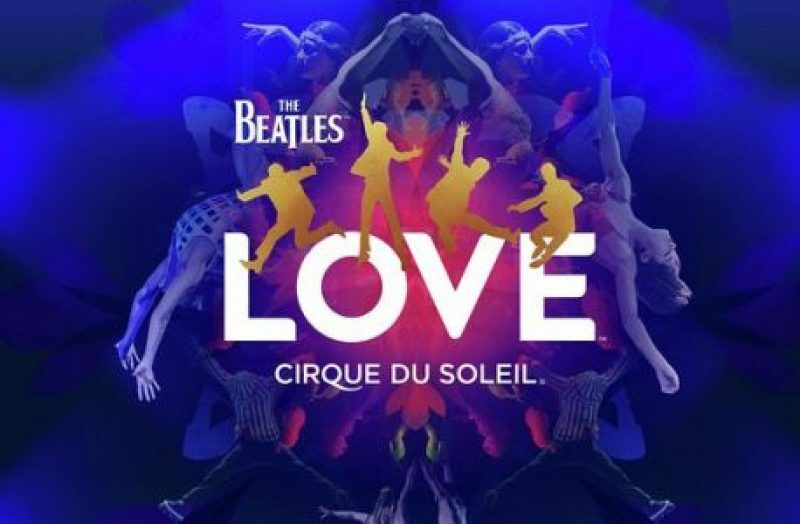 The Beatles LOVE by Cirque du Soleil: Technical information for the most extravagant, immersive feast for the senses. 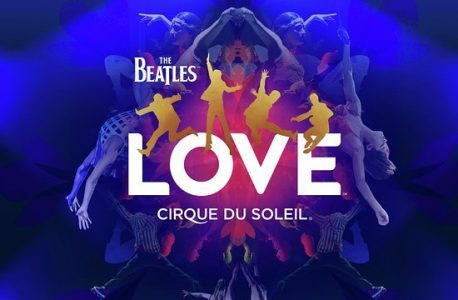 As officially the biggest-selling band or artist of all time, at more than 271 million RIAA-certified albums sold partnered with Cirque du Soleil together have created “The Beatles LOVE” at The Mirage hotel in Las Vegas, NV. The LOVE theater at The Mirage houses 6,351 speakers and 2,013 seats set around a central stage. Each seat is fitted with three speakers, including a pair in the headrest. The stage includes 11 lifts, 4 traps, and 13 automated tracks and trolleys. Each lift is capable of lifting 20,000 pounds. 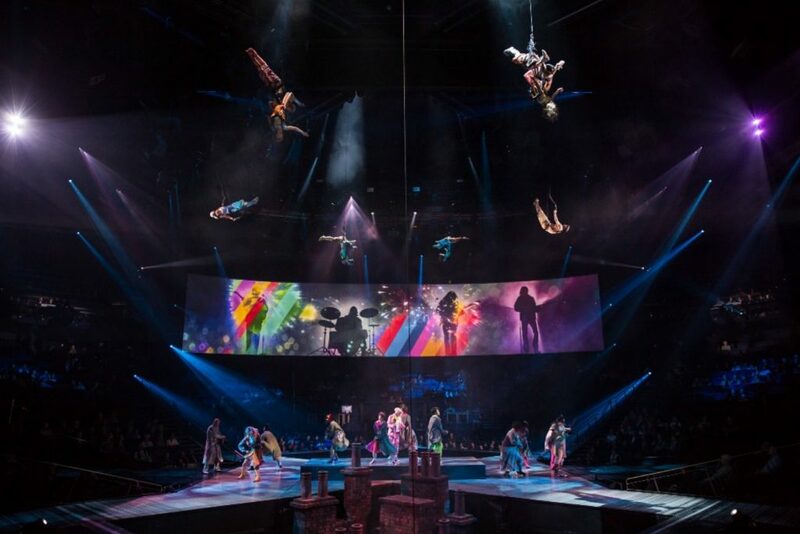 The LOVE theater features 32 digital projectors. 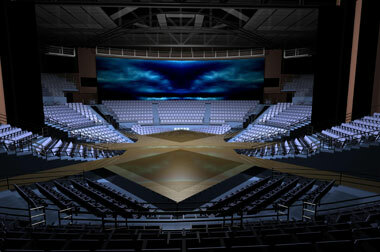 The theater is set up as a circular theater in the round, with seats 360 degrees around the stage. The LOVE theater, at The Mirage, cost more than $100 million. The LOVE theater is filled twice a night, 7 days a week for 10+ years. The people to our left were from Canada, people to the right were from South America, folks behind us were from France. Please do yourself a favor and see this show before it is gone.